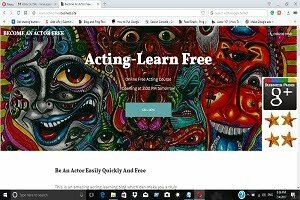 """ keywords'/> "" " How To Become A TV Serial Actor And Earn Lakhs | Best Actor Academy-The Monster Of Free Acting Tips ""
Struggling For Years Without A Good Break In Films? 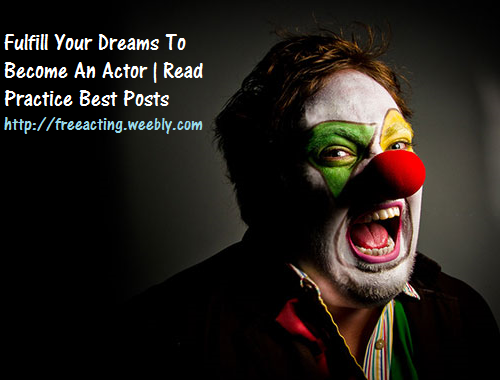 Hit To Becoming A TV Serial Actor And Grab Good Money! Playing the part of one of the characters on a TV series is up to the TV actors. These (often) trained and talented people make the shows you watch possible and interesting. They transport you into a world of fiction and can be anyone. Leading actors in television earn huge actors salaries, while the smaller roles and TV commercial actors get less per day for the jobs they do. The TV show actors have the job of bringing a story to life. They are the characters and must be able to act out scenes convincingly while (most important) remembering their lines. As a television actress or actor, you may or may not have to attend rehearsals for the TV shows. In India, mostly they don't have to. However, you must learn on your own, certain skills that you need for the part. Many television actresses and actors learn fighting, dancing, swimming, martial arts, hold and shoot guns, how to do stunts, and more. The actor's salaries will also depend on the type of role they have, with TV actors doing their own stunts, getting paid more. 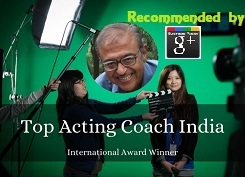 To become one of the leading actors in television, you must have proper acting training from a good school or a private coach. Many TV show actors shift to film jobs, and many stays in TV their entire acting career, especially when it comes to long episodic TV serial with may be more than 100 episodes. Training for TV commercial actors is not really acting training, but more about how to work with the camera and requires a lot of modeling. In fact, most TV commercials use models instead of actors. 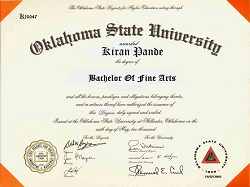 To become a TV actor you must have a passion for acting and work in the TV industry. You must have a talent for acting and you must also have a strong determination and be a hard nut to crack, as you will get rejected lots of times before you even get one TV show part or TV commercial. 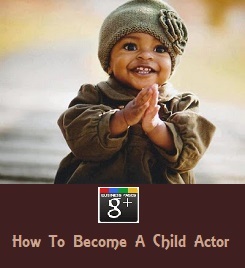 After training, television actress hopefuls, as well as TV actors usually join an agency. They are promoted through a database and sent to various castings and auditions. 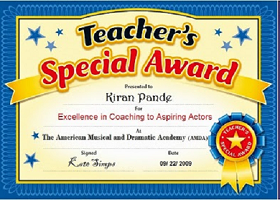 You must always follow the correct requirements and etiquettes for castings and auditions. You must keep trying no matter how many times you audition because eventually you will be chosen for something. The trick is to keep busy and constantly meet people and make contacts. 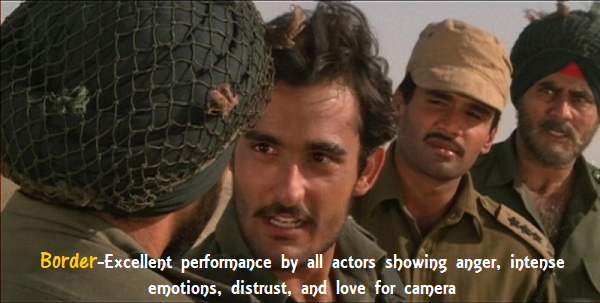 And don't worry, soon you will get better auditions and land better roles.